Celebrate the season with soups, salads and dips! | Fat girl gone RAW! Seasons are changing and the temps are finally dropping. All I want these days is warming foods like soups and beans! I’ve been experimenting in the kitchen to create more vegetarian and vegan dishes. It’s not that hard! Taking away meat from a recipe does not have to detract from the taste or hardiness of the meal. One of my all time favorite foods is a vegetable soup with spanish flavors like cumin, cilantro and lime. This is a variation that really has depth and the spiciness will heat you up on a cool night! Give it a try and let me know what you think. Start the rice by adding two cups of water and one cup of rice to a pan. Bring to boil, cover and reduce heat to simmer. Simmer for 45 minutes. While the rice is cooking, add olive oil to a large pot and saute carrots, celery and red bell pepper for 5-10 minutes. Add onion, jalapeno, garlic and spices and stir frequently for another 10 minutes, or until tender. Add broth, bay leaf, Better than boullion and water. Bring to a boil, then let simmer for 30 minutes. 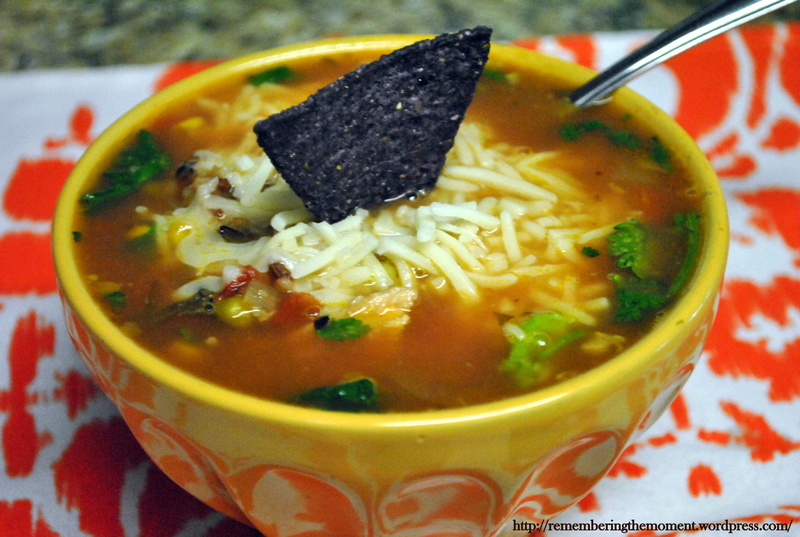 Add frozen veggies, can of tomatoes and cilantro to your soup. Heat through, about 5 minutes. Your rice should be done now, so turn off the heat and keep the lid on so that the rice absorbs all the steam. Serve soup over the rice and top with fresh cilantro, avocado and a few tortilla chips. Add a lime wedge on the side, along with cheese (if you wish) and hot sauce (if you prefer more heat). Serves 6-8 large bowls. 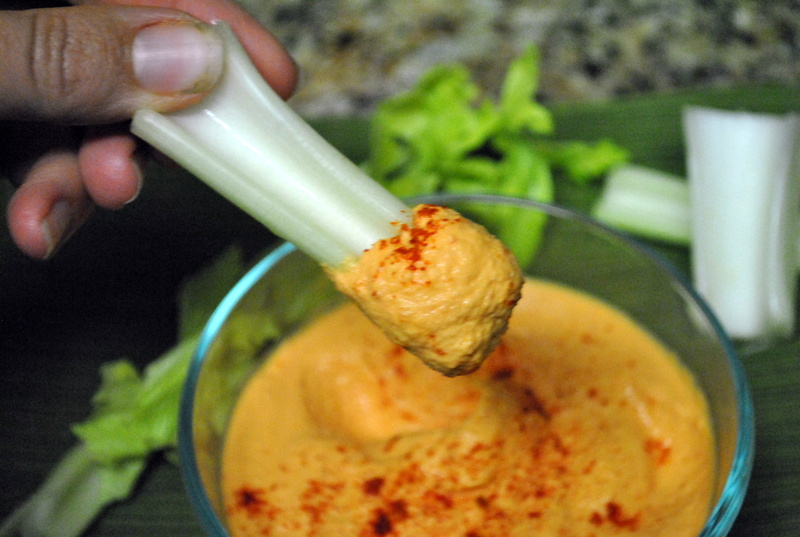 Apparently Fall is also the time of year that you can find some delicious raw dips. There is one in particular from a Texas-based company called Hail Merry – I LOVE it, but it’s quite pricey. I decided I’d try to make it at home and this is what I came up with! In a high-speed blender, add nuts, bell pepper, garlic and juice of 1/2 lime. 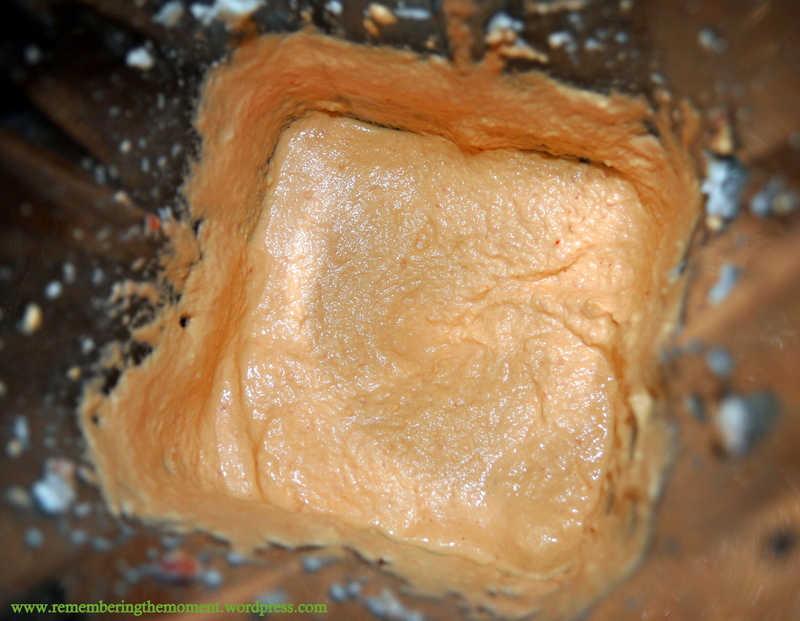 Blend until creamy, adding small amounts of water (one teaspoon at a time) until smooth. Add salt to taste. Chill and serve with veggies or tortilla chips. Aside from soups and salads, I was excited to incorporate more hearty and filling foods into our meals. 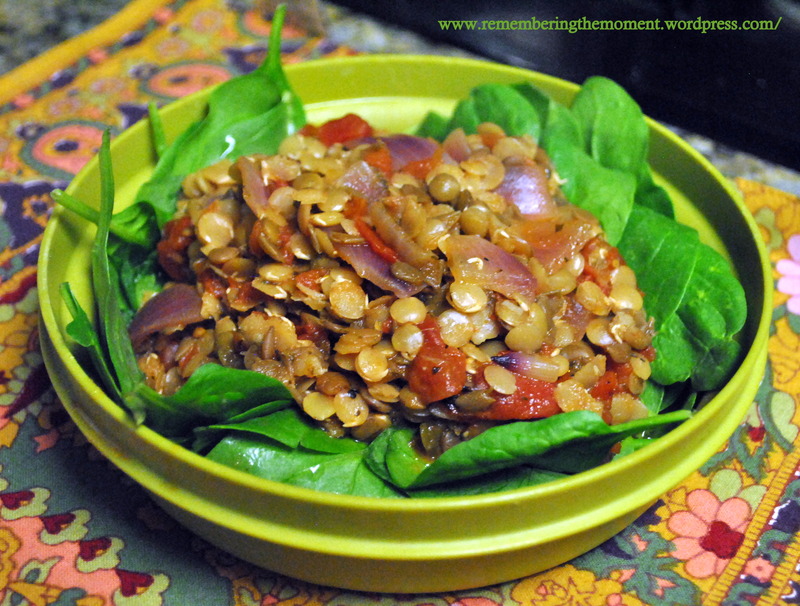 Lentils are probably my favorite quick supper choice and have a host of benefits! Lentils are a rich source of proteins, vitamin B, folate, iron, dietary fiber and minerals. Nevertheless, similar to any other sprouts, the nutritional content of lentils are much higher when they are in the sprouting or germinating phase. In a nutshell, benefits of sprouted lentils include increased proteins, vitamins and minerals along with ease in digestion. Whole Foods in Austin carries sprouted lentils in their bulk foods section for less than $4/pound, making this a very affordable meal choice! Or learn to sprout your own by clicking here! Heat oil in a large pot and add onion and garlic. Saute until tender, about five minutes. Add herbs and vinegar. Saute over medium heat for five minutes, stirring often – add small amount of water if needed to prevent burning. Add lentils, remaining water and bullion to pot. Bring to boil, stirring occassionally, then reduce heat for 20-30 minutes (less time if you prefer a crunchy lentil, more time for tender). Remove from heat. Top with diced tomato. This can be served as a side or a main dish. Serve over a bed of spinach for extra nutrious meal! Serves 6-8. « Cool nights, hot meals.